We recognize that every moment in a child’s life is precious, and the first five years are especially critical to a child’s development. 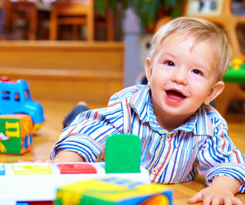 Services are individually tailored to meet the needs of each child and their family. 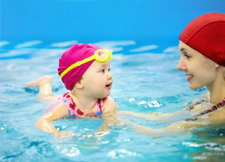 The goal at North Contry Kids is to help children develop into happy, healthy members of the community. All therapists on our team have an excellent foundation with child development and are well trained to work with young children. In addition our team has diversity in the number of years and level of expertise with specific disabilities. 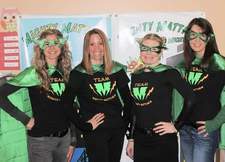 North Country Kids most valuable resource is our dedicated team of therapists and support staff. Consider joining our dynamic team whether you are an experiences professional or just starting out in your career. Studies show that intervening with children who are at risk for a variety of problems as early as possible significantly improves their prognosis for future success.